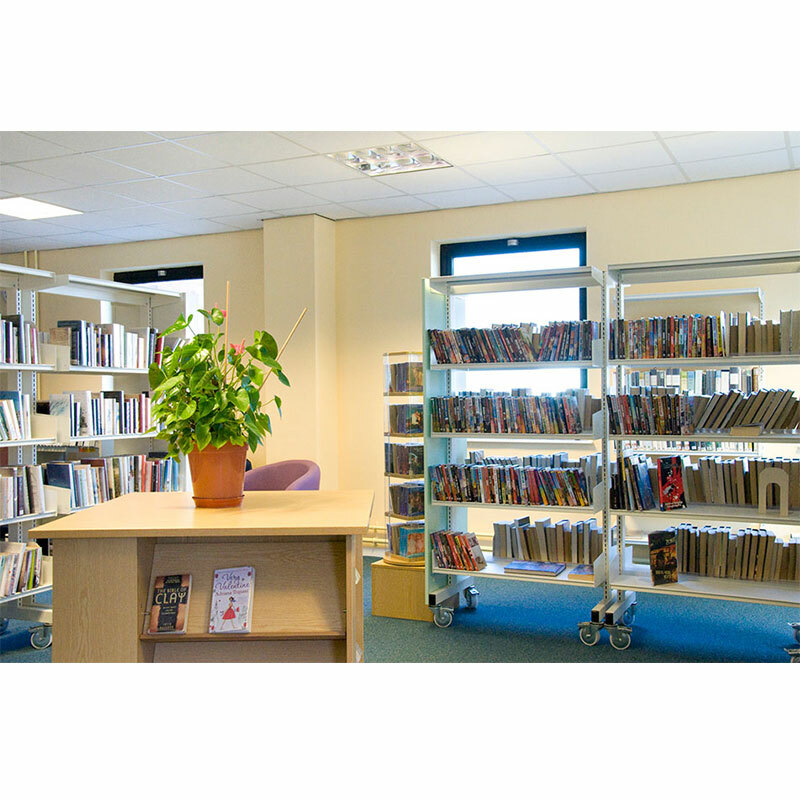 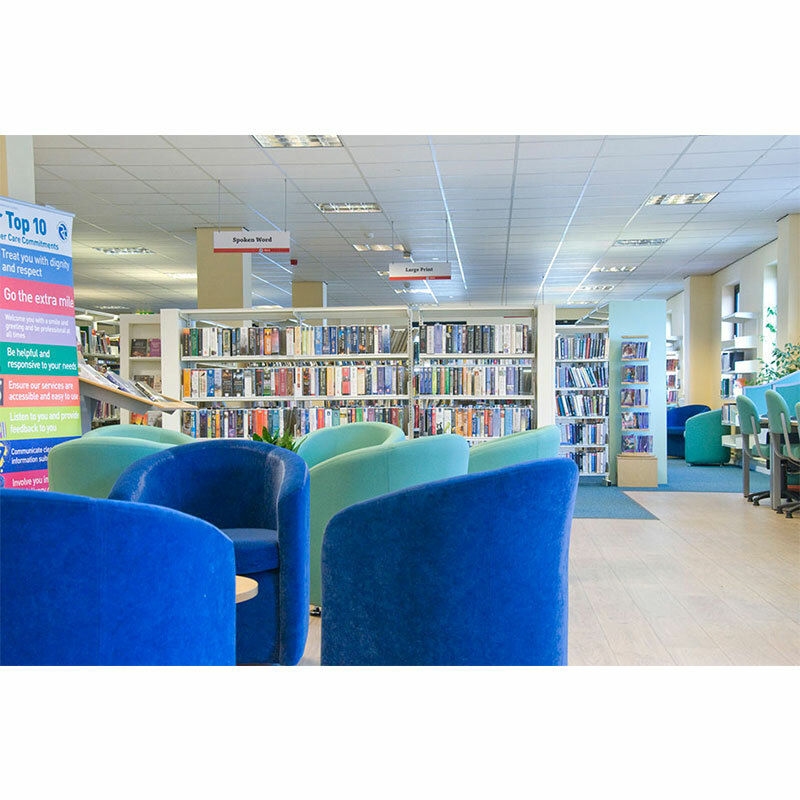 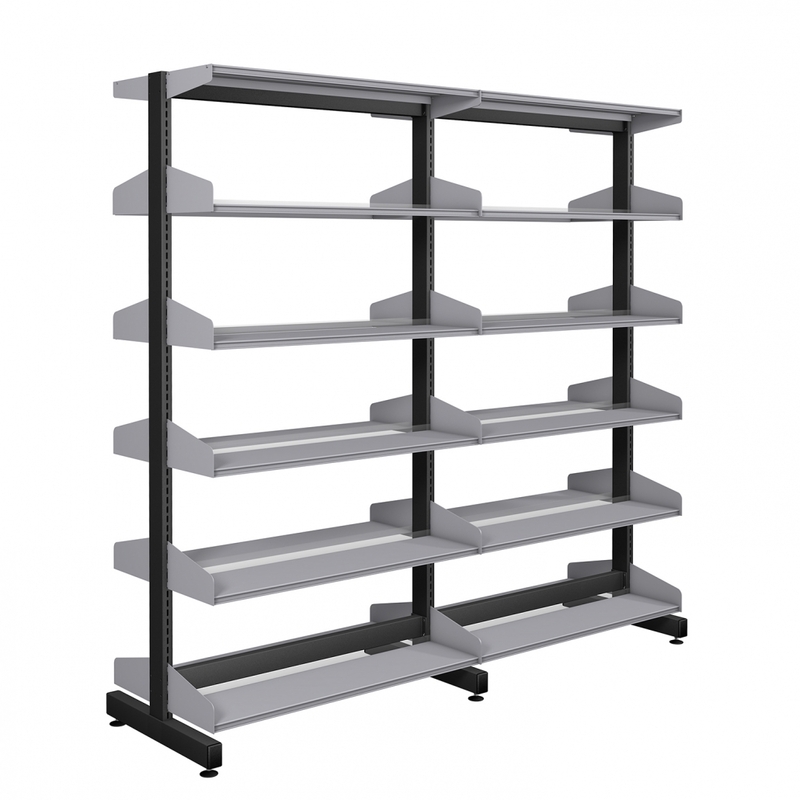 Technic library shelving is a versatile system offering a wide range of specialist shelves and accessories to suit your business or library. 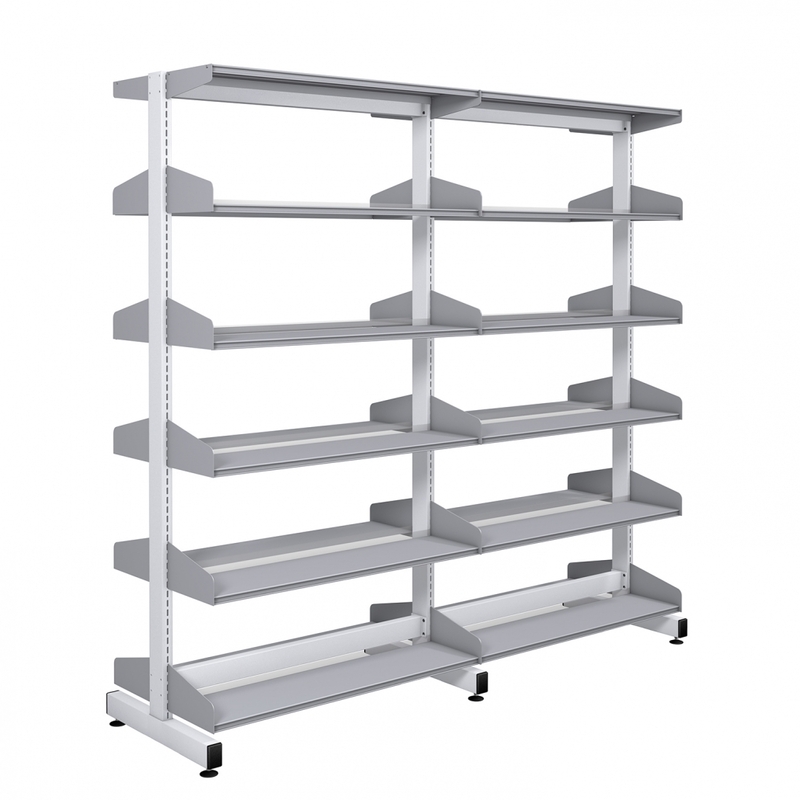 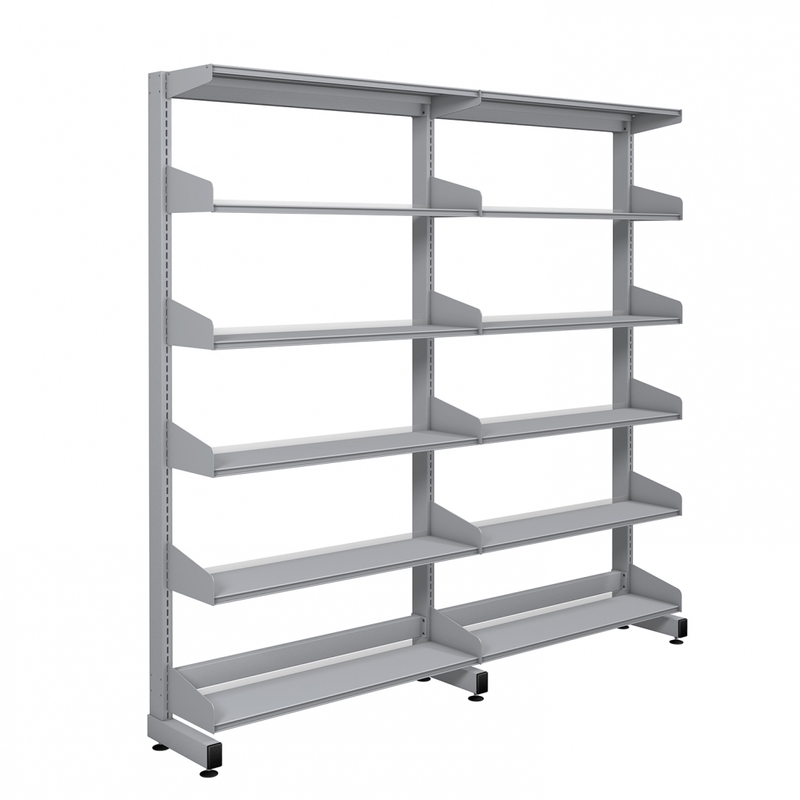 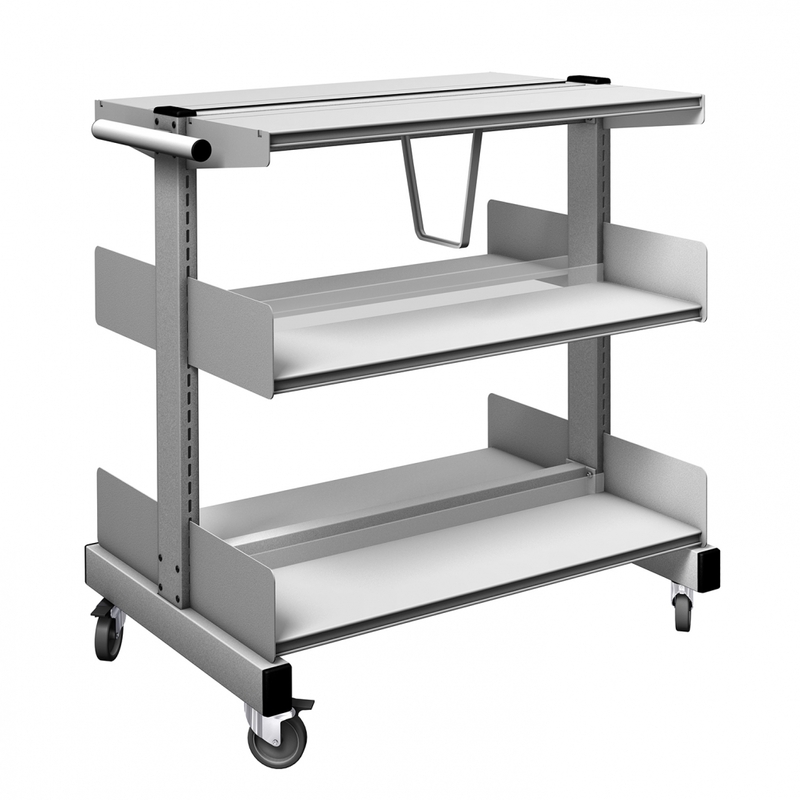 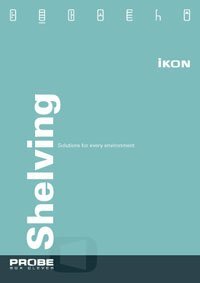 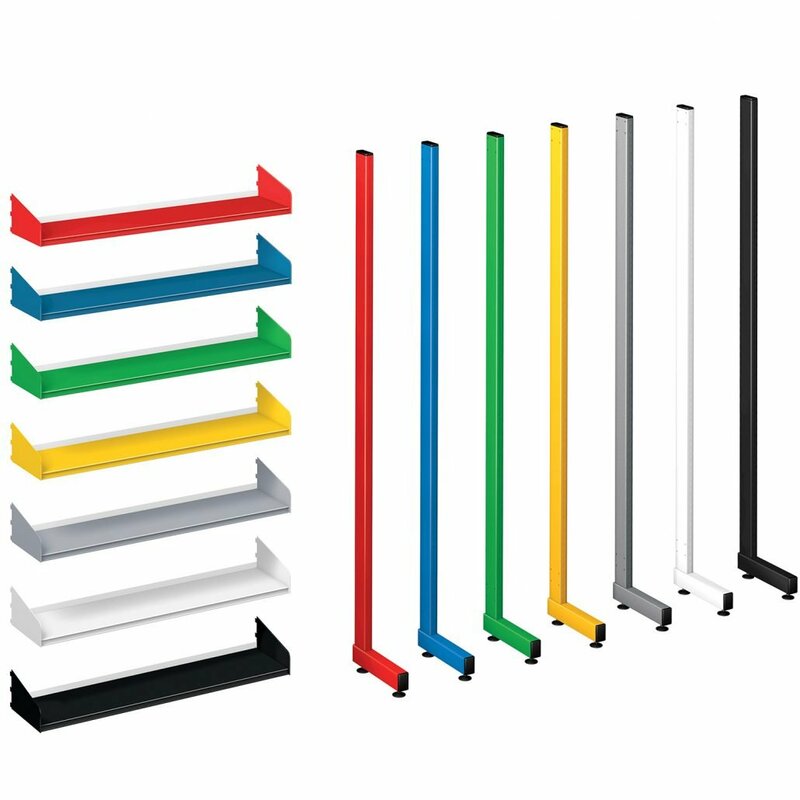 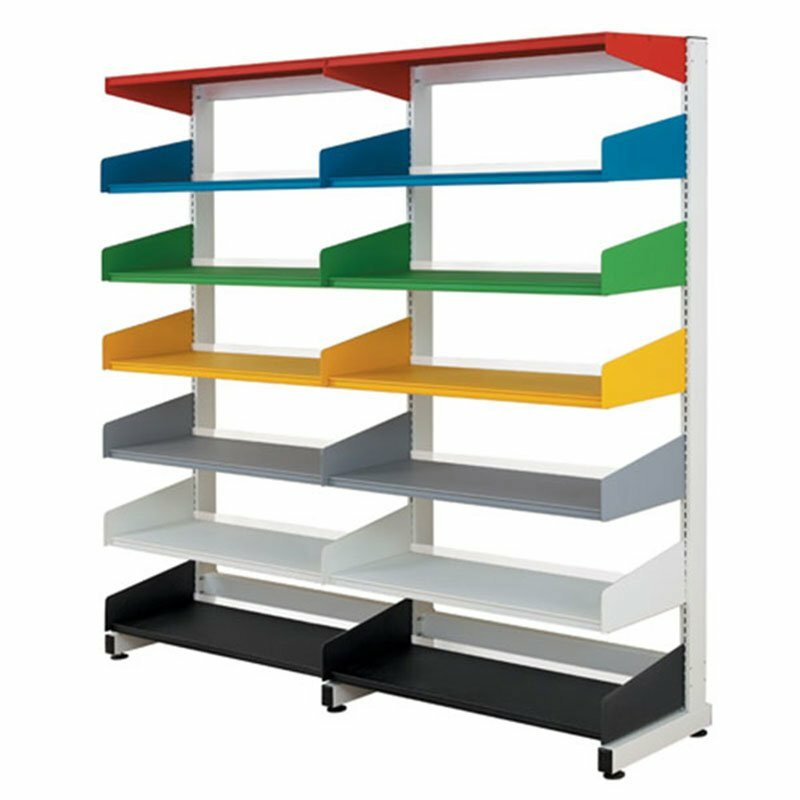 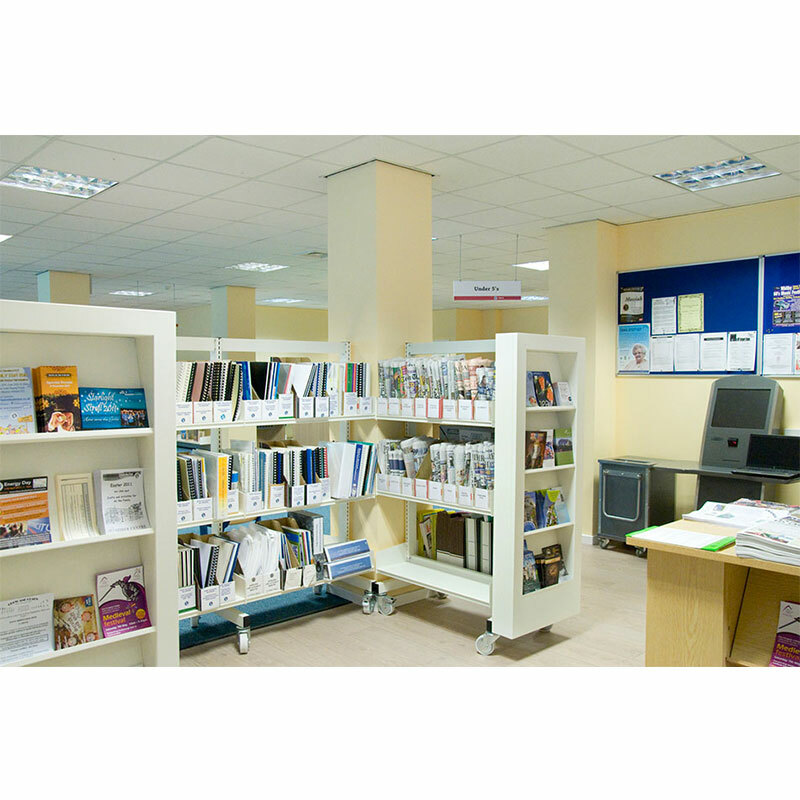 Probe Technic library shelving can be swiftly adapted to meet your changing needs and is quick and easy to construct, saving down time and minimising disturbance. 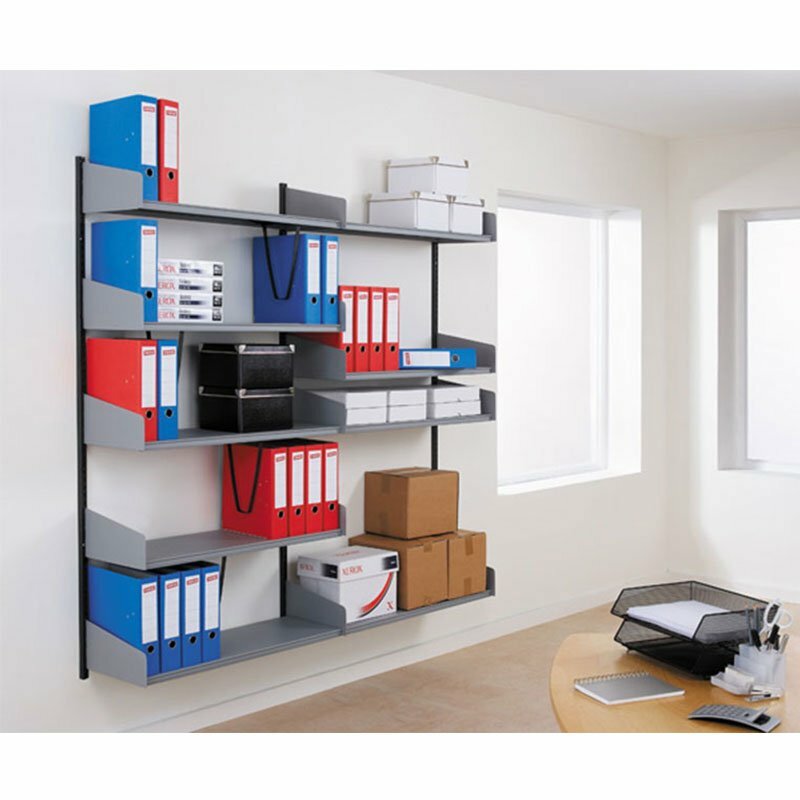 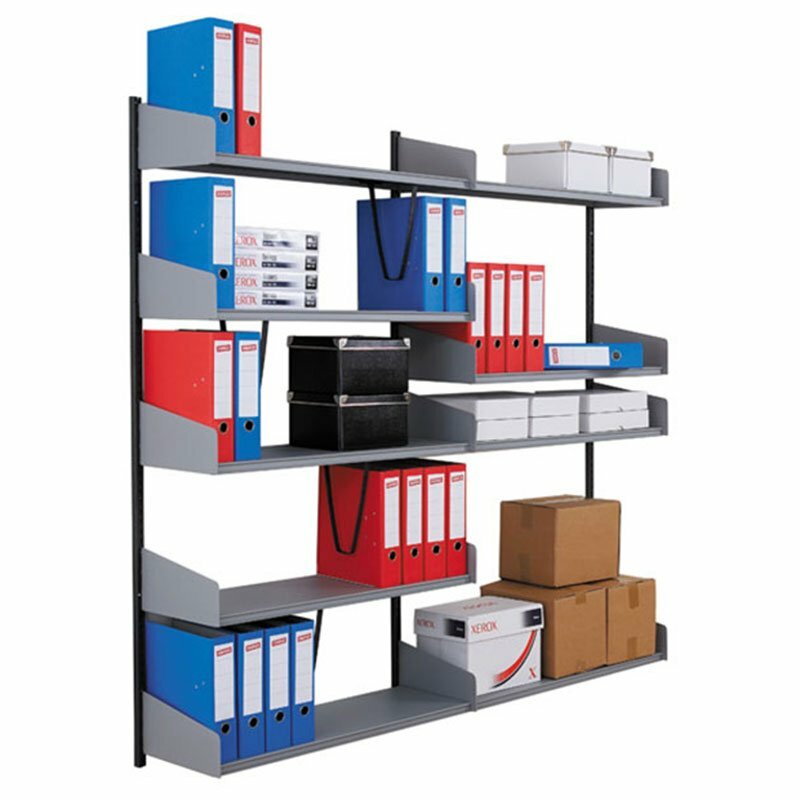 This versatile shelving system offers a wide range of specialist shelves and accessories to suit your business. 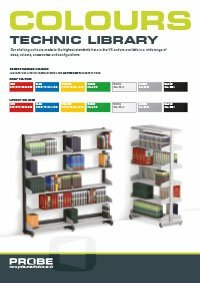 Technic Library can be quickly adapted to meet your changing needs. 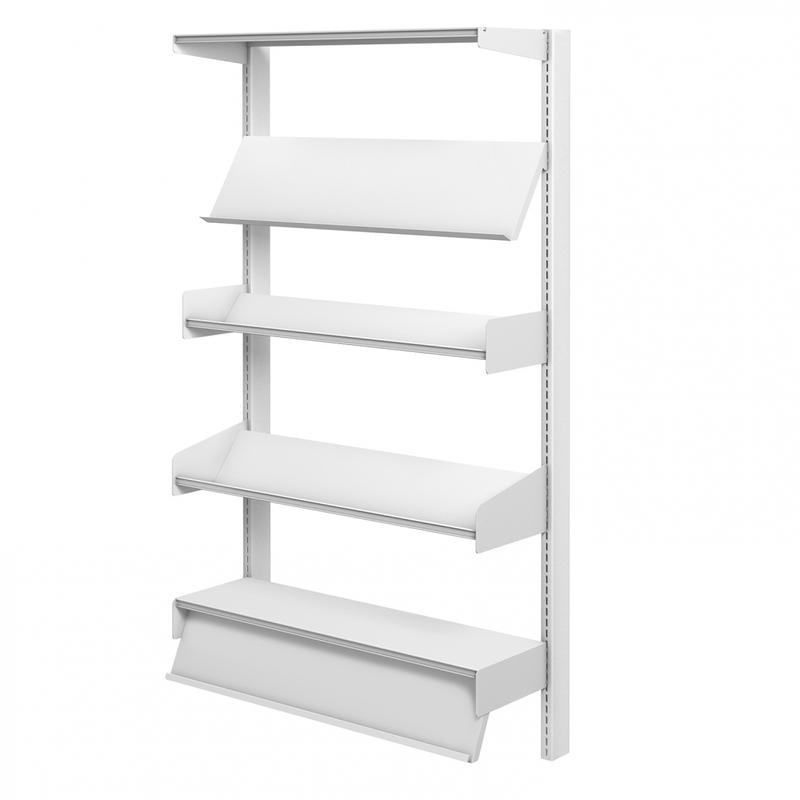 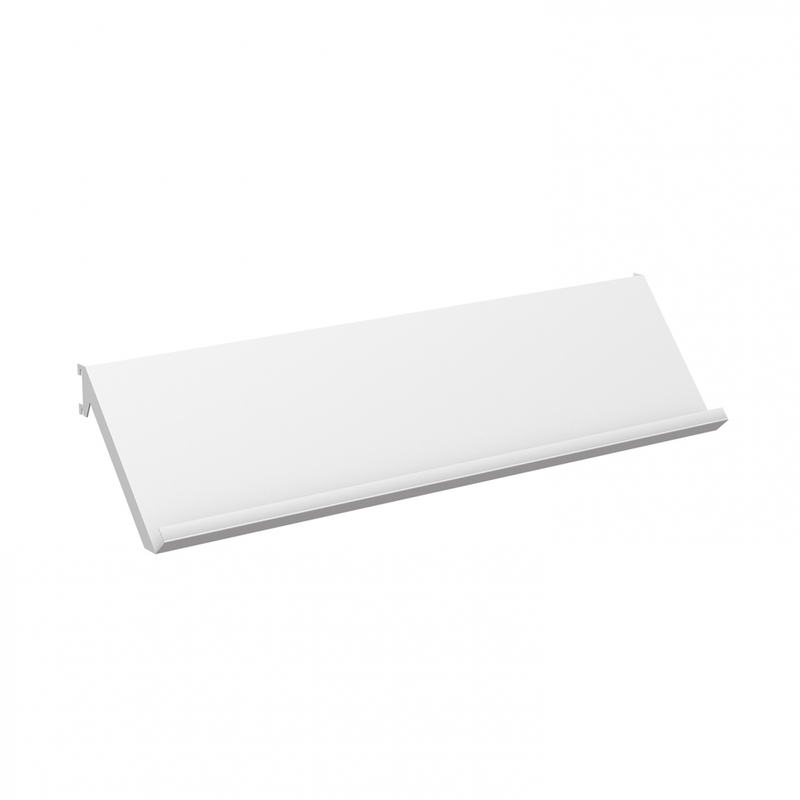 The standard shelf comes with a clear plastic back stop. 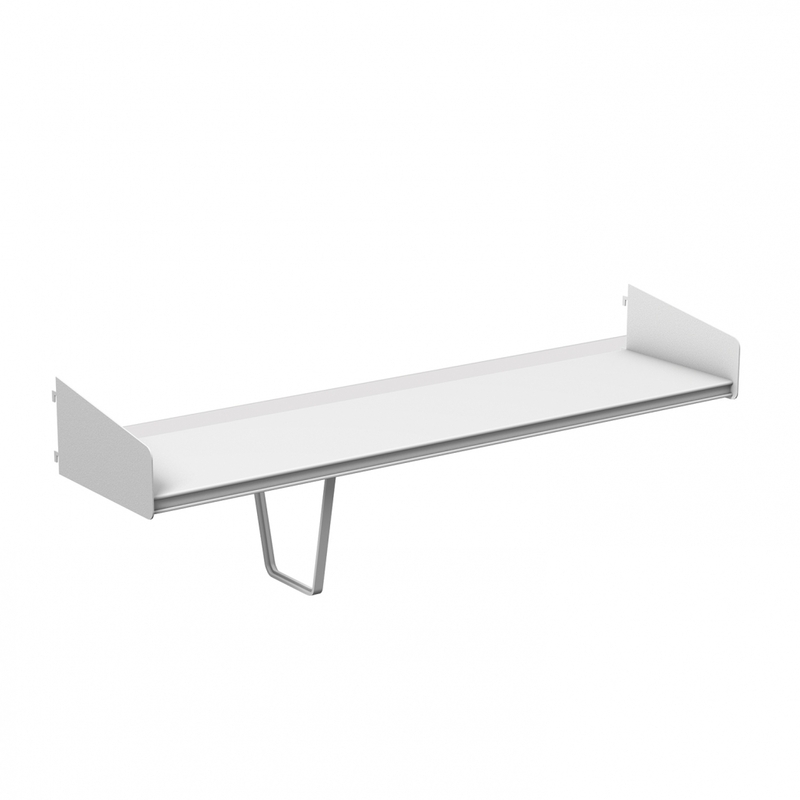 Pictured with optional plastic Under Shelf Divider. 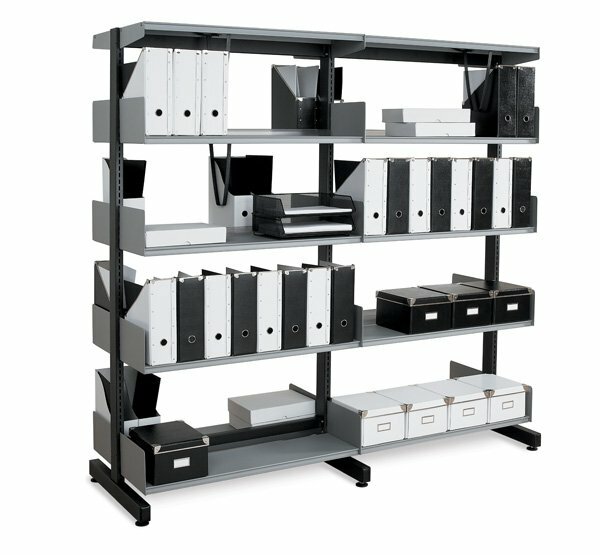 Display documents, brochures and products. 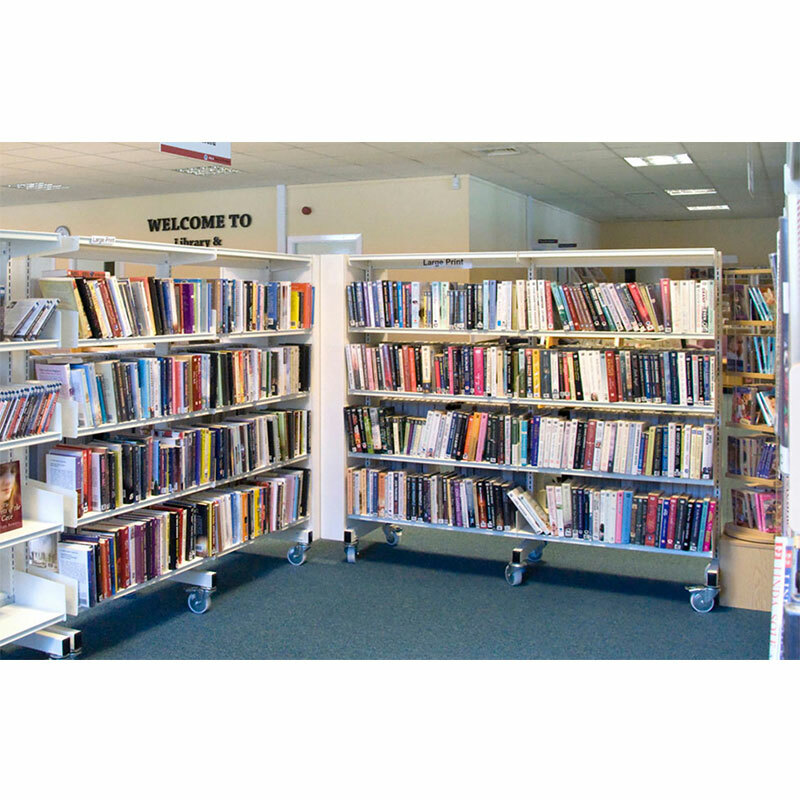 Similar to the display shelf but with the added facility to store a number of displayed items. 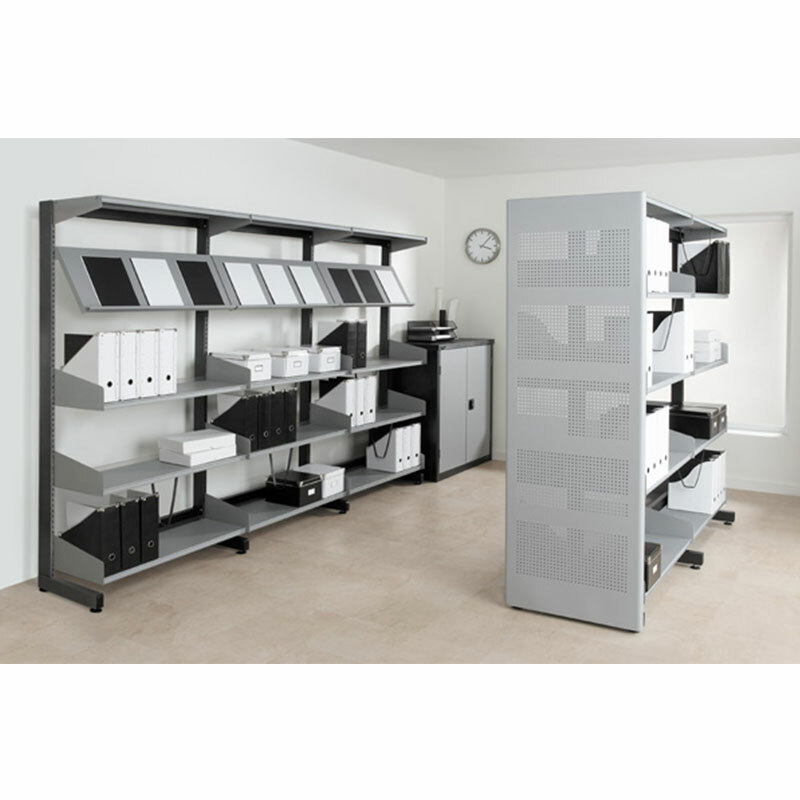 Used at the top of this system to maximise storage space. 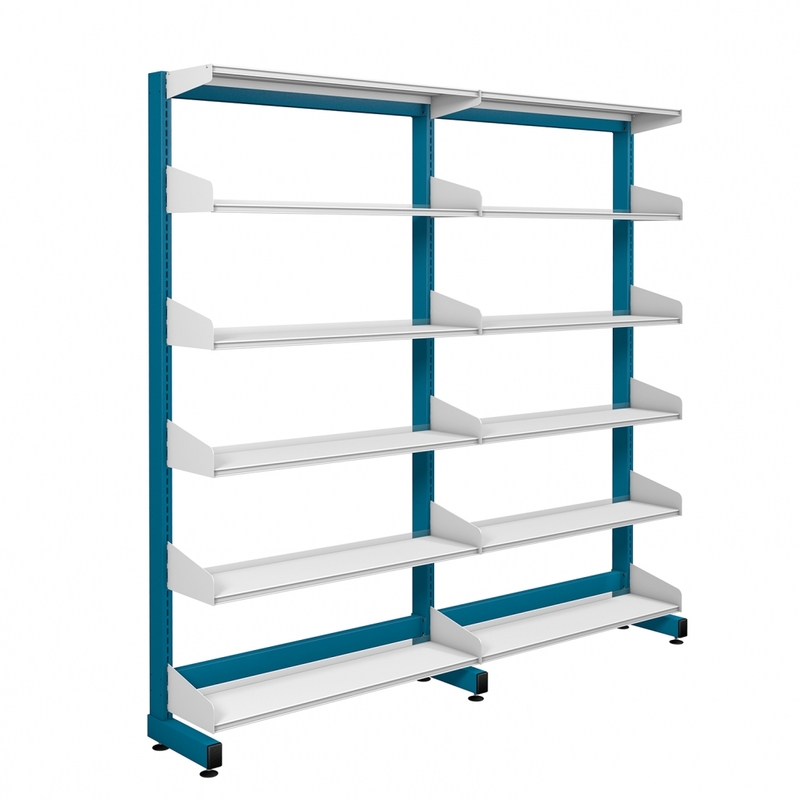 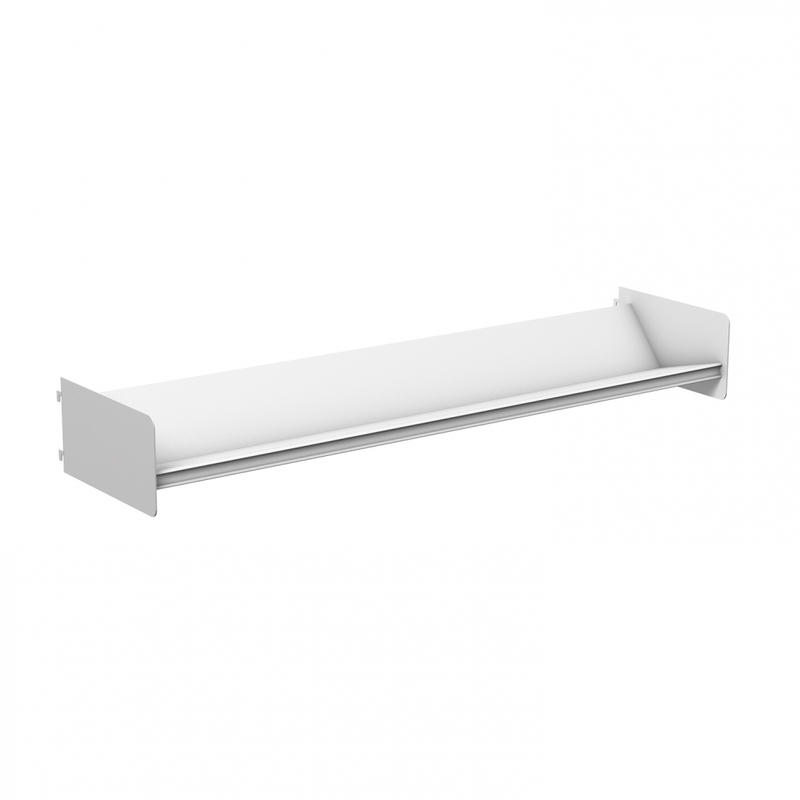 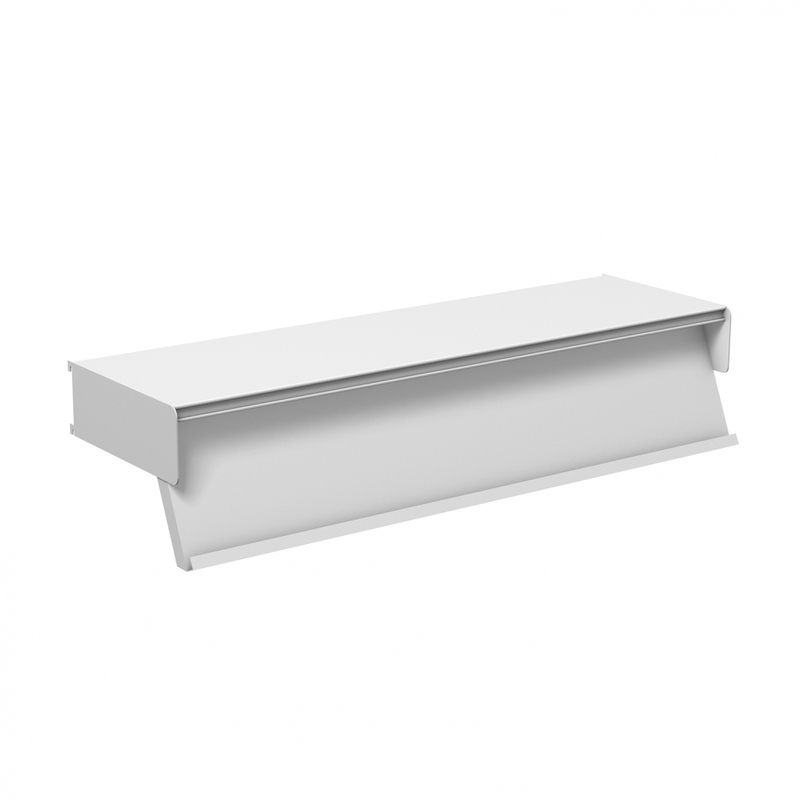 Castor sets are available enabling the shelving to be moved easily. 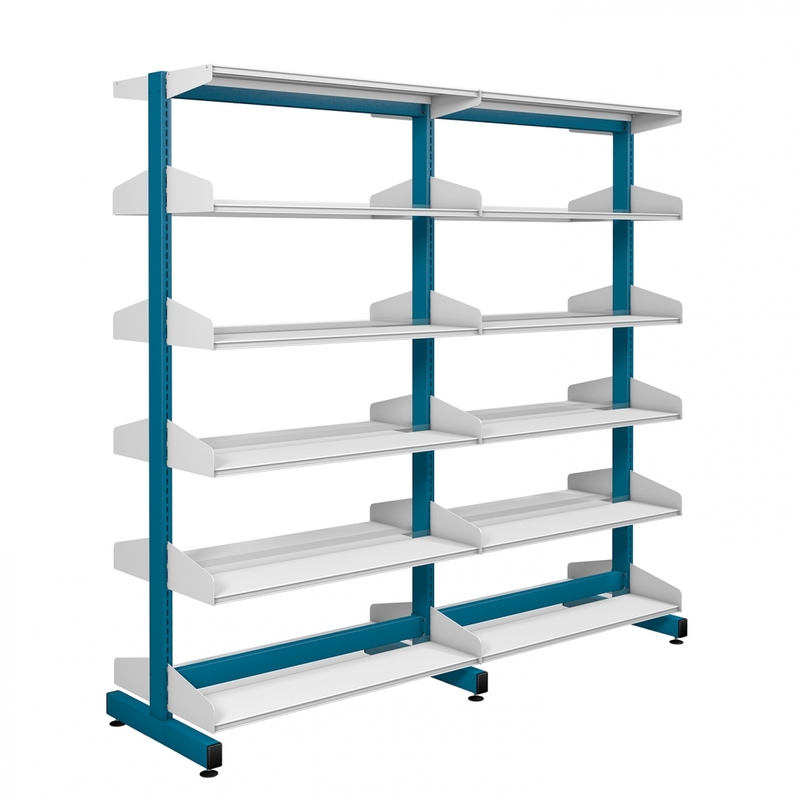 Each set comprises two braked and two standard castors.